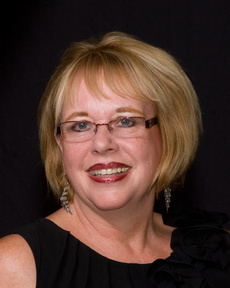 Search for cape coral real estate via Map - NEW! Searching for homes in Cape Coral has never been so much fun. 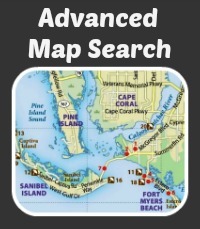 Now you can use a map to find the perfect waterfront or gated community in the Cape Coral area. Some people think that Cape Coral is a small sleepy town but it is actually in land size larger than Fort Myers. This can be a difficult task when searching and sorting through the MLS for the top communities in the area. Now that an MLS map search is offered you are able to look for homes that are centrally located to a certain school or a certain type of access to the Gulf of Mexico. Try this new map search out and let us know what you think we would be honored to answer any questions you might hope how while looking for the perfect home in Cape Coral via map.